Backed by years of industry experience, we are engaged in offering a premium quality range of Apsara Platinum Extra Dark Pencil. 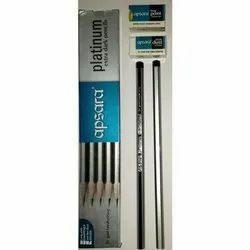 Being a remarkable business firm, we are occupied in offering an optimum class variety of Apsara Drawing Pencil. These products are designed using finest-class factory material in tune with predefined quality norms & values. 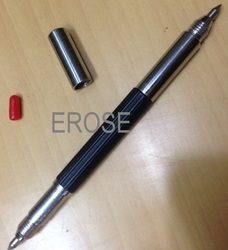 We are enlisted amongst the reputed firm in the industry for putting across large variety of Apsara Pencils. In order to cater the variegated demands of our clients, we are offering an excellent quality range of Apsara Pencils.